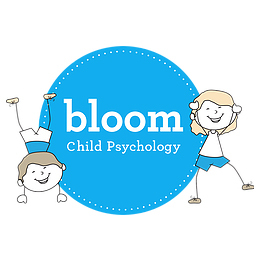 Bloom Child Psychology evolved out of the experience and passion of the two directors, Lisa Coloca and Michelle Savage. With a combined experience of over 30 years, Lisa and Michelle are committed to providing a service that meets the unique needs of children, adolescents and their families. To support them in their vision, Lisa and Michelle have established a team of highly-experienced psychologists who specialise in supporting children, adolescents and families. All members of the team have been hand-picked for their qualifications, experience and passion. All team members are fully registered with the Australian Health Practitioner Regulation Agency (AHPRA). To book an appointment with Bloom Psychology please visit our Contact Us page or Request an Appointment.